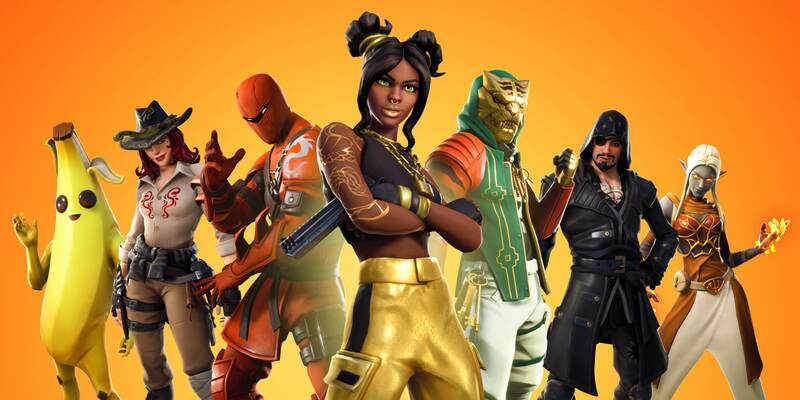 Fortnite has now been around for some time and the skill gap between the newcomers and good players is increasing day by day. 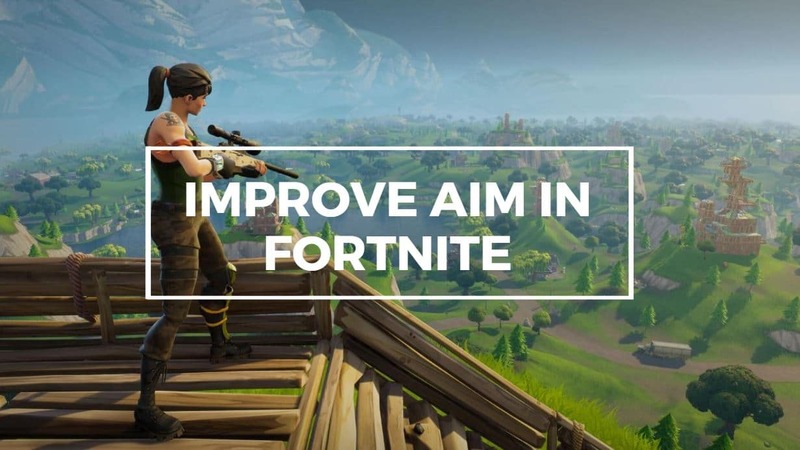 If you’re looking for some of the best tips to Improve Aim in Fortnite, then this guide will take you through all the steps necessary to get better. This guide is applicable to both PC as well as Console Players. Two of the major aspects of the game are Fighting and Building. Even though the building part is one of the most important aspects of the game, you can’t win the game without any fighting skills. And to win 1v1 Fights, you’ll need a good aim, some experience, and the basic knowledge of weapons. When you’re new to Fortnite, it is better to fight more and more people instead of trying to win the game. Camping may give you a win or two, but it won’t improve your skills. So, when it comes to improving the aim, if you’re good at any shooting game, it wouldn’t take you too long for you to get adjusted with fights in Fortnite. 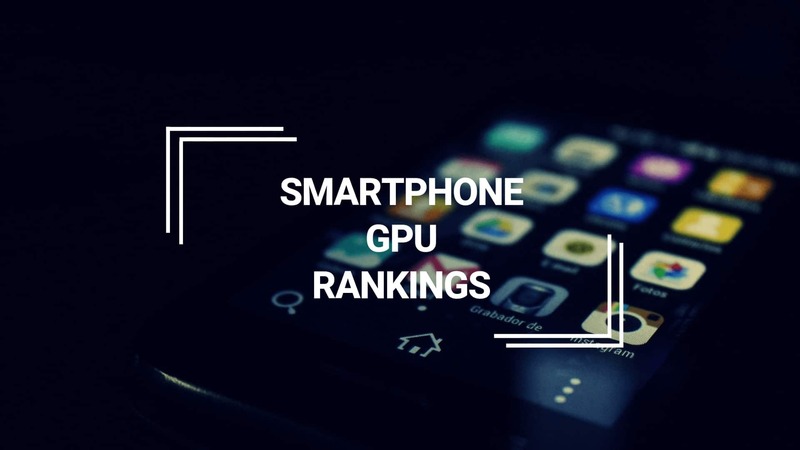 But even if you’re completely new to shooting games or gaming in general, this guide will still prove useful to you. This step-by-step guide walks you through everything you need to know to improve your fighting skills in Fortnite. In my first 100 Fortnite Games, my K/D ratio was just 0.4. I know I was just way too bad at the beginning and playing at a ping of 200+ makes the things even worse. And currently, in the Season 4, my K/D ratio is around 1.5. Still not anywhere close to good but I’m improving with every game I play. This guide is a collection of all those tips that I’ve learned so far and I’m currently applying them myself to be a better player. If you’re a PC Gamer, you’re probably aware of what Mouse Acceleration is. If not, no problem I’ll explain it to you. Due to the Mouse Acceleration, the faster you move your mouse, the longer the distance the cursor travels. Or in other words, if you move your mouse for 5 centimeters in 0.2 seconds, the cursor will cover more distance compared to moving the mouse for the same distance in a time duration longer than 0.2 seconds. Even though Mouse Acceleration is really useful for general users. For Gaming, it is highly recommended to disable it. 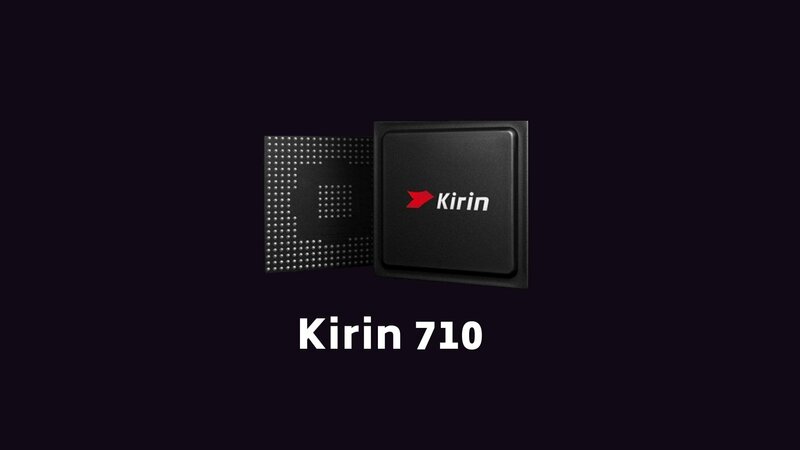 This reduces your accuracy while gaming and it is even more critical in games like Fortnite where the 1v1 battles can get really intensive. Also, the Mouse Acceleration prevents the development of muscle memory. Thus, it is highly recommended to disable Mouse Acceleration. After disabling it, it may take a day or two to get adjusted to the new settings, but believe me, it will be worth it. Well, it is a pretty straightforward procedure. 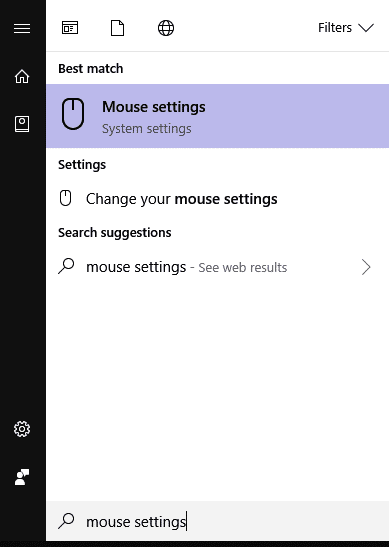 Simply click on the Windows icon at the start menu and search for Mouse Settings. After clicking on the Mouse Settings, the following Window will open. In the Mouse Properties, go to the Pointer Options Tab. Now uncheck the Enhance Pointer Precision. That’s it. 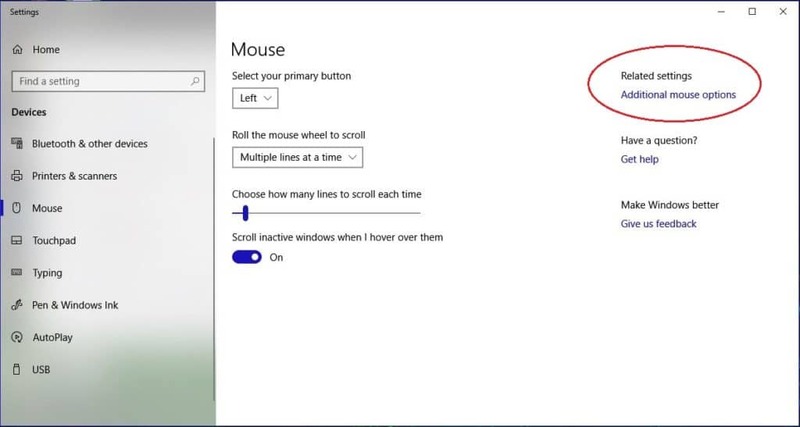 That’s all you need to do to disable Mouse Acceleration in Windows. Now, let’s proceed to the next step. Open Run by pressing Windows Key + R.
Now copy and paste the following text %LOCALAPPDATA%\FortniteGame\Saved\Config\WindowsClient and Press the Enter Key. Here, you should find the GameUserSettings.ini file. 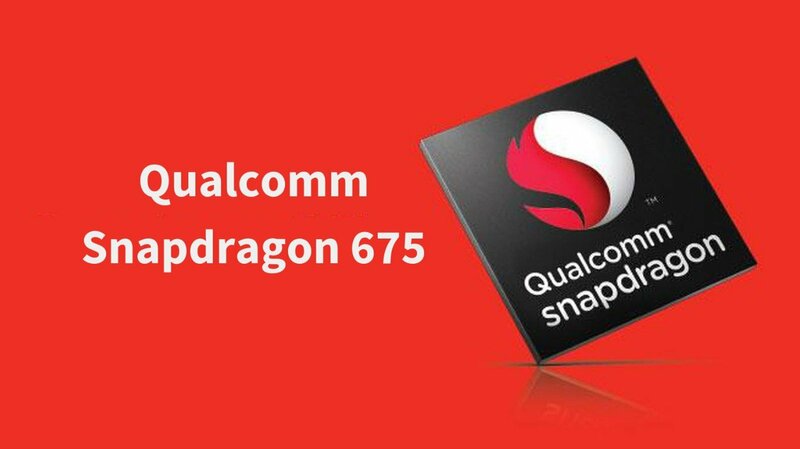 Open this file and look for bDisableMouseAcceleration=False. Change it from False to True as shown in the image below. Now, press Ctrl+S to save the File. Exit the Notepad and Right Click on the GameUserSettings.ini file and go to properties. In Attributes, select Read Only and press Apply. That’s all you need to do to disable Mouse Acceleration. Important: After making the GameUserSettings.ini file Read Only. 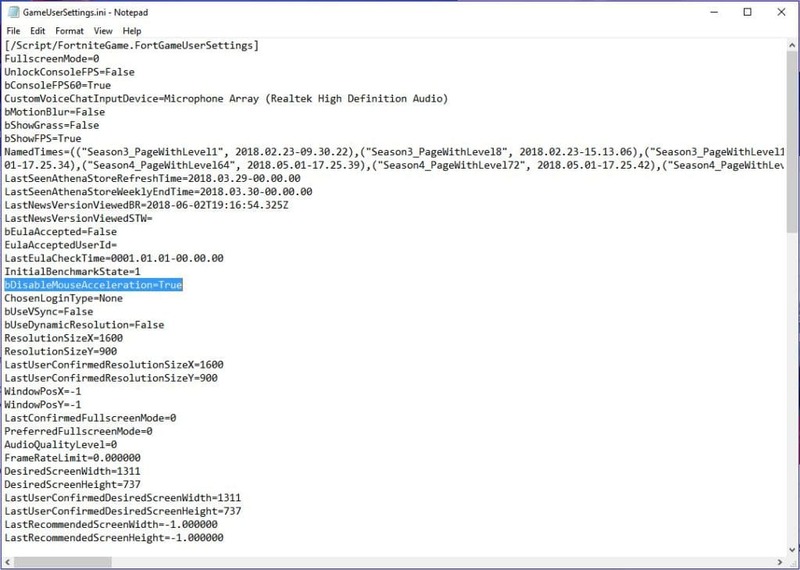 If you make any change in your In-Game Settings, it won’t be applied in the next game because Fortnite will not be able to save the new configuration in GameUserSettings.ini file. To resolve this, every time before making changes in the In-Game Settings, Disable the Read-Only Property. After making those changes, open this file again, change bDisableMouseAcceleration to True and Enable Read Only Mode. The following guide will fix many Mouse Precision and Inaccuracy Issues. You can skip the Mouse Acceleration part (as we have already done it) and directly jump to 2:05 in the video. Here’s the link from the video to download the files to fix your Mouse. Well, most people either don’t use a mouse pad at all or use a general one that is not meant for gamers. 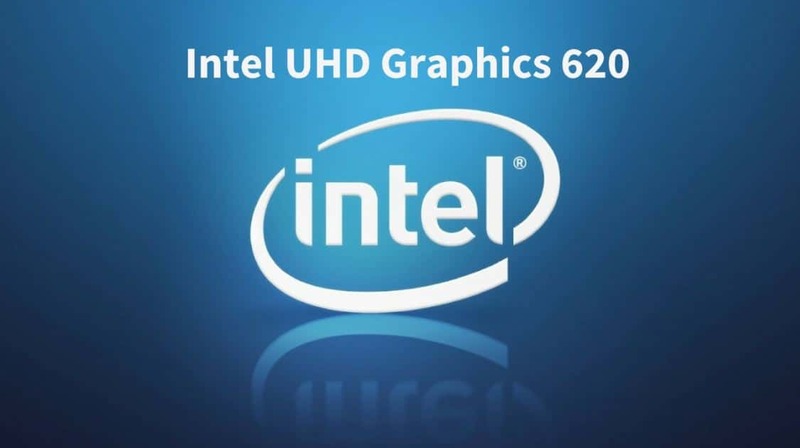 A gaming mousepad will not automatically improve your aim but will provide the necessary Control and Speed over your Mouse that will make you a better player in the long run. 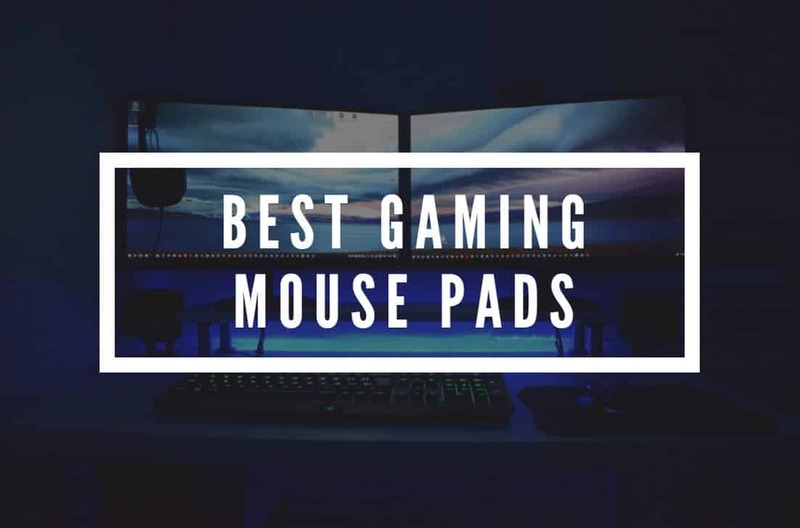 Some of the best Mouse Pads available in the market are Steelseries Qck+, HyperX Fury S Pro, ZOWIE G-SR, and Logitech G640. Do you know? Ninja and CDNThe3rd use the HyperX Fury S Pro. While Myth has the Logitech G640. Here is our collection of the Best Gaming Mouse Pads. This guide will also help you out in choosing the right Mouse Pad depending on the Type of Mouse you use (Laser or Optical) and your gameplay style (Speed or Control). For a Game like Fortnite, I’ll recommend a Speed-Type Surface. The Aim Assist for XBOX and PS4 does help in aiming and is enabled by default. Even though it makes the things much easier, if you practice without Aim Assist, it may actually help you get better in the game. After playing without Aim Assist for a few days, you can turn it back on and then you’ll notice the difference. I don’t game on the console so I cannot advise a lot on this topic, but here’s a video from Rodey Bros that can help you out in understanding what I just told. Also, if you’re a Console user (or use a controller on PC), three are three different configurations available: Standard, Combat Pro, and Builder Pro. Most of the top Console players have started using the Builder Pro and you should too. This section is for both the Console and PC Players. 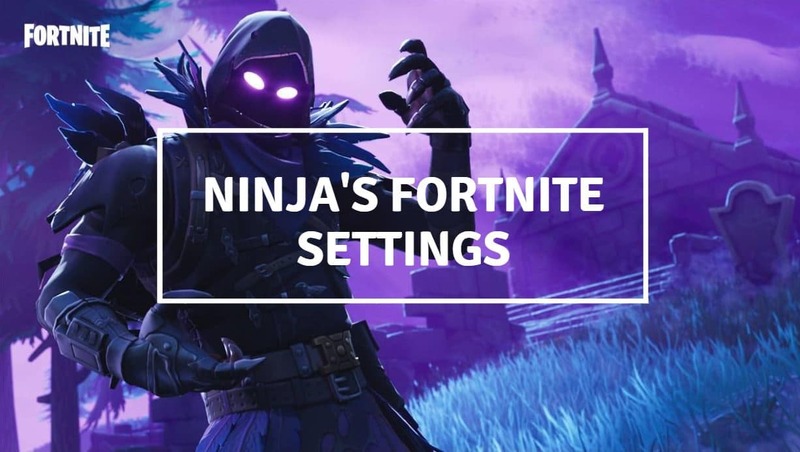 If you’ll go through the Fortnite Settings, you’ll observe various different sensitivity settings such as Mouse Sensitivity, Controller Sensitivity X, ADS Sensitivity, etc. Mouse/Controller Sensitivity: This is the general in-game sensitivity that applies when you’re not aiming. ADS Sensitivity: This is the sensitivity that applies when you aim at an enemy with a non-scoped weapon. Scope Sensitivity: This applies when you’re scoped in using a Sniper Rifle or an Assualt Rifle with Scope. I recommend trying every number starting from 4 to 7 and select the one that you’re most comfortable with. Keep both the Controller Sensitivity X and Y on the same number. Most Professional Players prefer to keep it between 4 and 7. The Default Mouse Sensitivity on Fortnite is quite high and you might not even realize it until you try to play at a lower sensitivity. Yes, I know what you must be thinking, higher sensitivity will lead to faster movements. This is true but it will make your shots pretty inaccurate without you even realizing it. Most Professional Players actually use a large Mouse Pad and play at lower sensitivity. They physically move their mouse quite a lot during the gameplay. Pros. like Ninja use Arm Aiming instead of Wrist Aiming. This requires more hand movement and is a better technique for higher accuracy. It could take quite a while to get used to those mouse movements but it will be a good thing to do in the long run. It may take some time to get adjusted with the lower sensitivity and Arm Aiming, but it will make your shots more accurate and will eventually help you in the longer run. And trust me, this is probably the biggest reasons you’re inaccurate at shooting. I faced the same issue when I was playing at higher sensitivity. Important: In the previous sections, I asked you to make the GameUserSettings.ini file read only. You’ll need to disable the read-only property before you can tweak the following settings. And don’t forget to turn it back on once you’ve adjusted the new settings (Double check that Mouse Acceleration is still disabled in the GameUserSettings.ini file before you save it and enable Read-Only). I know, The Mouse Sensitivity I’ve mentioned here is quite a long range but you there’s no need to test out all the value between 0.03 and 0.15. You should test playing at 0.03, o.07, 0.10, 0.15 and stick to the one which makes you feel comfortable at aiming without compromising on the speed. Depending on your Mouse’s DPI and length of the Mouse Pad, you’ll have to play at all these different sensitivities to get a better idea. Myth uses a sensitivity of 0.03 while Ninja uses 0.07. I personally use 0.15 because I recently lowered it down from 0.30 and I’m still trying to get a hang of it. I’m currently trying to get comfortable with the current settings before I can make it lower than 0.10. I’ll not recommend keeping the sensitivity over 0.15. For ADS and Scope Sensitivity, you can try out three different options: 0.40, 0.50, and 0.60. Stick with the one which makes it easy for you to hit shots accurately. While you’re in a game, aim at an object (like a bush or a tree). Starting from the left-most side of your mouse pad, slowly move your mouse to the extreme right of your mouse pad. This Movement of your Mouse should result in a full 360 degree and now you should be aiming exactly at the same bush/tree. This will be your optimal mouse sensitivity. If your movement is more than 360 degrees, lower down the sensitivity. But if it is less than 360 degrees, increase it. This may take a few hit and trials but at the end, this will really be beneficial. Here’s another awesome video regarding Aiming and Sensitivity. This section is not meant for improving your aim, but it allows you to switch between different weapons quickly. If you ever watch a Professional Player’s game, you’ll observe that they keep a Shotgun next to an Assault Rifle. This helps in faster switching between different ranged weapons. If you always arrange your weapons properly, you’ll not have to look at your inventory to see which item is at which slot. So, it will make it easier to switch weapons during those intensive battles. Don’t forget to reload all your weapons after a fight. Of course, you don’t have to use the same inventory setup. You just need to use the one that you can remember. Just keep arranging your inventory every time you get a new item. Before we actually do the aiming practice, it is important to know the stats of different weapons and to understand the right time to use each weapon. Here’s an article by IGN that gives you the stats of all the weapons available in Fortnite. Here, the DPS stands for Damage Per Second. Just have a quick look and understand the basic differences between each weapon. Undoubtedly, Shotguns are the most crucial weapons in the game. Early in the game, you’re most likely to get into multiple shotguns battles and its a do or die situation. It works best in close range and a headshot with them is lethal. The Pump Shotgun is so powerful that it can take down an enemy with Full Shield and Health in just one Headshot. Mastering your Shotgun Gameplay is absolutely necessary for winning Fortnite. There are various strategies like Double Pump, 3rd Person Peeking that play a really important role. So, when you’re in a Shotgun Battle, always aim for the head. Jump and move around so that the enemy misses their shots. The two difficult things here are maintaining your accuracy while moving and building during a Shotgun fight. Once, you get better at both the skills, you can wreck anyone in a shotgun battle. Heavy Shotguns are rare to find and they’re not as effective as Pump. 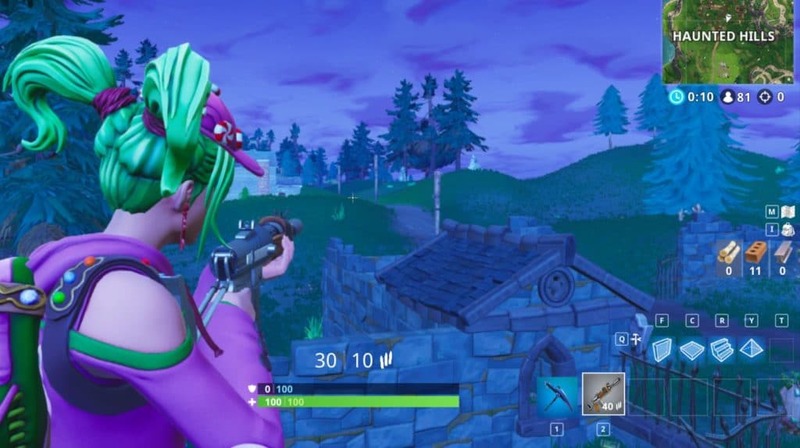 The Tactical Shotgun is weaker than Pump but has a higher Fire Rate. While the Pump shotgun is the strongest one but will a low Fire Rate. For beginners who don’t have a good aim, I’ll highly recommend practicing with a Tactical Shotgun. Once you improve your aim, start practicing with the Pump. I’ll only recommend a Heavy Shotgun over a Pump when you can find two heavy Shotguns and can utilize the Double Heavy combination. The goal here is to quickly switch between two weapons to increase the fire rate. In the Double Pump strategy, you quickly switch between Two Pump Shotguns. In the 2nd Strategy, try to get a headshot with a Pump and then immediately switch to Tactical to finish the enemy. The Double Heavy strategy works the same way as Double Pump. As you don’t get a Shotgun in the chests, the best strategy while landing is to go inside the house through the door inside of breaking the roof. In this way, you can find a shotgun really quick and finish off the other enemies in the same house or nearby. The second most important weapons in the game are the Assault Rifles. They are made for hitting at a target at a medium range. You’re more likely to use an Assault Rifle after a while in the game when you’re moving from one location to another. Whenever you spot someone and you know that you’re not very accurate, the best strategy to build a wall and ramp to give yourself cover and then start shooting. If they build, try to shoot down their structures as quickly as possible and then knock them out. If they keep building, try to ramp rush them and engage in a shotgun fight. Further, the Epic and Legendary variant of the Normal AR is known as SCAR. While the Epic and Legendary variant of Burst AR is known as FAMAS. Both the SCAR and FAMAS are the most powerful Assault Rifles in the game. Whether to choose a Normal AR or Burst one has always been a question of debate. You should go with the one that you’re best with. I usually prefer a Normal AR over a Burst one and a SCAR over a FAMAS. But yes, I’ll ditch a normal AR for a FAMAS. When you shoot using an AR, don’t hold down the Fire Button. Hit one shot at a time and just keep tapping the Fire button as fast as you can. While reloading, make sure to build some cover. Don’t forget to crouch for higher accuracy. Most people don’t use a Scoped AR and the same goes for me. But I may sometimes keep it if I don’t manage to find a Sniper. Sniper Rifles are for the long range and the Bolt Action Sniper can knock your opponent in just one shot. But the problem is that they are quite difficult to use. Yes, there is a bullet drop and the bullets take time to travel depending on the distance. And the worst part is that Sniper Rifles aren’t easy to find. So, you don’t usually get enough opportunities to practice them. Be sure to get enough practice during the Sniper Shootout Limited Time Modes. But here’s another amazing video by Blink that can you help you to calculate the Bullet Drop according to the distance. This video proved really useful to me and I do hope that it helps you out. So, how do to remember all that stuff? Well, one person commented on the above video “Shoot if the third line lines up the target’s crouch”. I hope this makes it much easier for you. But there is one another problem that we haven’t addressed yet. 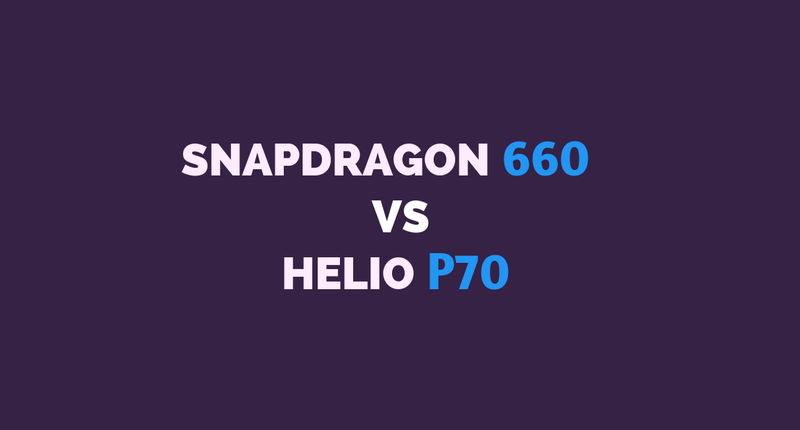 The above video is applicable when you and the opponent on the same level. The bullet drop won’t be the same if you’re on a high mountain and the opponent is just down below you. In such situation, aiming at the head will most likely result in a headshot. For beginners, a Semi-Automatic Sniper can prove really useful as you can hit multiple shots without reloading. This gives you more opportunities to practice and improve your aim. But it does not do as much damage as the Bolt Action. When you miss a shot with the Bolt Action or the Hunting Rifle, it is a good practice to immediately switch to an AR because of the long reload time of Sniper Rifles. When you shoot using a Bolt Action Sniper Rifle, stay scoped in to see where the bullet actually went. So, in case you miss a shot, you can understand what exactly went wrong. This will prove really helpful if you’re new but once you improve your aim, start reloading as soon as you fire the shot. The best way to find a Sniper Rifle is to land at a place far away from the path of the Battle Bus. This will allow you to open as many chests as you can without running into another player. Once you find a Sniper, run back inside the circle and start to look for players. Try to stay on high grounds like the mountains and build yourself a good cover to prevent being Sniped. Though I’ve already talked about the most important Weapons, there are other weapons that can come in handy. First up is the RPG. The Rocket Launchers are difficult to find but are absolutely destructive. Whenever someone shoots a rocket at you, immediately build a wall to block its path. And when you shoot a rocket at someone, make sure that there is some distance between you and the place of rocket’s impact otherwise you’ll end up exploding yourself. Next up are the SMGs. While using an SMG, hold the Fire button and try aiming at the head for an easy victory. They are good for close range battles early in the game but I usually ditch them once I find a Shotgun. Next up are the Pistols, they work well at both the Close and Mid Range. Even though I’m not a big fan of these, sometimes these are the only weapons that you come across early in the same. So, it is necessary to learn them as well. The revolver is pretty effective too. The Hand Cannon (Desert Eagle) is the most powerful Pistol in this game and I really love to use it. After hitting with a Revolver or Hand Cannon, it is a good practice to immediately switch to an AR to finish the enemy. The Machine Guns in the game are not very effective against the players but they are very destructive against structures. There’s a Minigun and Light Machine Gun and I prefer the LMG over the Minigun. By the way, an LMG can be effective against players as well if used correctly. Here’s an epic gameplay of Ninja where he used an LMG throughout the game. Whenever you aim in fortnite, the camera zooms over the right shoulder and this allows you to get a good peek if your opponent is at the right side. You can move right for a second, get a shot and then again move left for a cover. You’ve probably already seen many Pros. and Youtubers using this strategy. 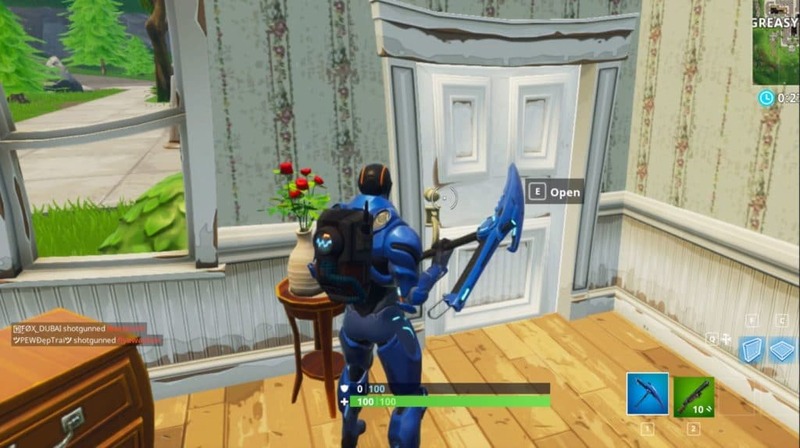 This plays an even bigger role in places like the Tilted Towers. Find a shotgun and practice this strategy in one of the buildings at Tilted Towers. Here’s a way to utilize the right-hand shoulder advantage. Now, let’s assume that an enemy comes up through the stairs. To get a shot at them, I just need to move a little to the right and I can finish them in one headshot before they even realize that I was hiding there. But now assume that I was standing on the left side in the same situation and someone was coming up the stairs. This time, I have to bring out my whole body in front of the door to get a shot at the enemy. This will also give the enemy a chance to easily hit me or at least they’ll find out that I’m hiding there. Fortnite being a third-person game makes things different when compared to a first-person game like Counter-Strike: Global Offensive. Here’s a screenshot of to make you understand what 3rd person peeking actually is. Even though I’m standing on the side of the window, I can clearly see anyone who is outside without giving up my location. 3rd person peeking is not only useful while looking through a window but it important to make use of it throughout the game whether you’re on a rooftop, inside your base or just literally anywhere in the game. Gaining the Height Advantage gives you a better chance to hit a headshot and deal more damage to the opponents. Sometimes you can see in the streams of Pro Players where they build intensively just to get a height advantage over other players. Double Ramp Rushing and Ramp Rushing with Walls is another useful strategy to gain height advantage and knock down the opponents. Headshots in this game deal a significant damage. Weapons like Sniper Rifles and Pump Shotguns can easily take down the opponent in just one Head Shot. Always keep your crosshair on the same level as the opponents head for an easy headshot. This is even more useful while making use of the right-hand advantage. Crouching does make your crosshair smaller and makes it easier for you to hit the shots. But crouching is only useful with medium and long ranged weapons. In close range, you need to move while fighting so that the opponents can miss their shots. Moving around and Jumping significantly decreases your accuracy but this is necessary to make the opponents miss their shots. Tip: When you’re a beginner at the game, take some time to aim accurately before you fire. Also, don’t move too much or jump, just try to get the perfect aim. Yes, you may die a lot of times because of this but with practice, you’ll get faster at aiming. You can start moving and jumping around once your aim gets better. Try to be unpredictable in your movements. Move on both left and right sides, build walls between you and the opponent and keep jumping in between so that they completely miss the shots. The first-shot accuracy does not apply to Shotguns and Grenade Launchers. 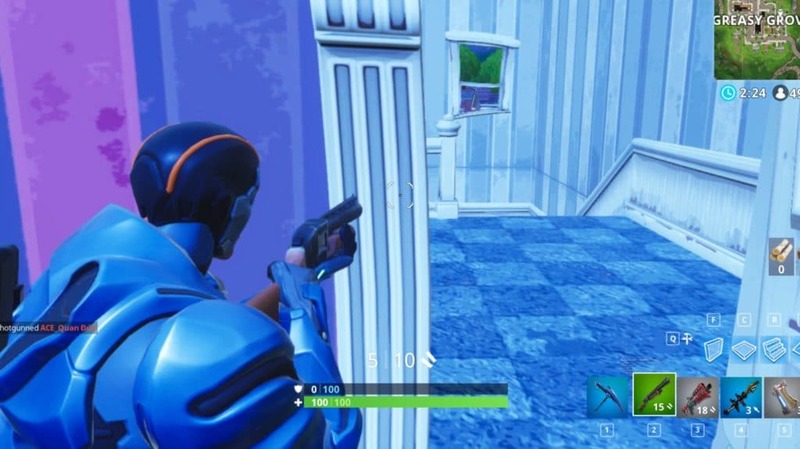 If you aim at a person while standing still, the crosshair will get very small and if you aim exactly on that opponent, there’s 100% chance that the shot will hit. So, the bullet spread won’t occur and the bullet is going to strike at the exact location you fired it at. As the name indicates, it only works on your first shot at a opponent. If you take a look at the Crosshair in the above image, you’ll observe that it has got really small. This indicates the first-shot accuracy. Now, if I correctly aim and fire at any opponent, there’s a 100% chance that the shot will hit them. As there is no practice mode or bots in Battle Royale as of now, the only time you get to practice is when you’re on the spawn island after starting the game. When you’re on this island, make the full use of the opportunity and try hitting various targets. Try to find a weapon as soon as you can and practice aiming while crouching, standing still, running, and jumping. Many people will shoot back at you and this gives some really good practice for 1v1 fights in the game. For practice, the best place to go is where you’re likely to find most of the players. This place is usually the first named location from the direction of the Battle Bus. Also, most people are going to go to places from where they can complete the weekly challenges (Searching Chests & Eliminations). Some other locations where you’ll find opponents in almost every game are Tilted Towers, Retail Row, Pleasant Park, and Salty Springs. In the beginning, it will be better if you get the chance to fight more and more newbie players than those who can wreck you in one headshot or outbuild you. After playing over 500 games, I feel that there are a few locations where you can find new players and get some easy kills. 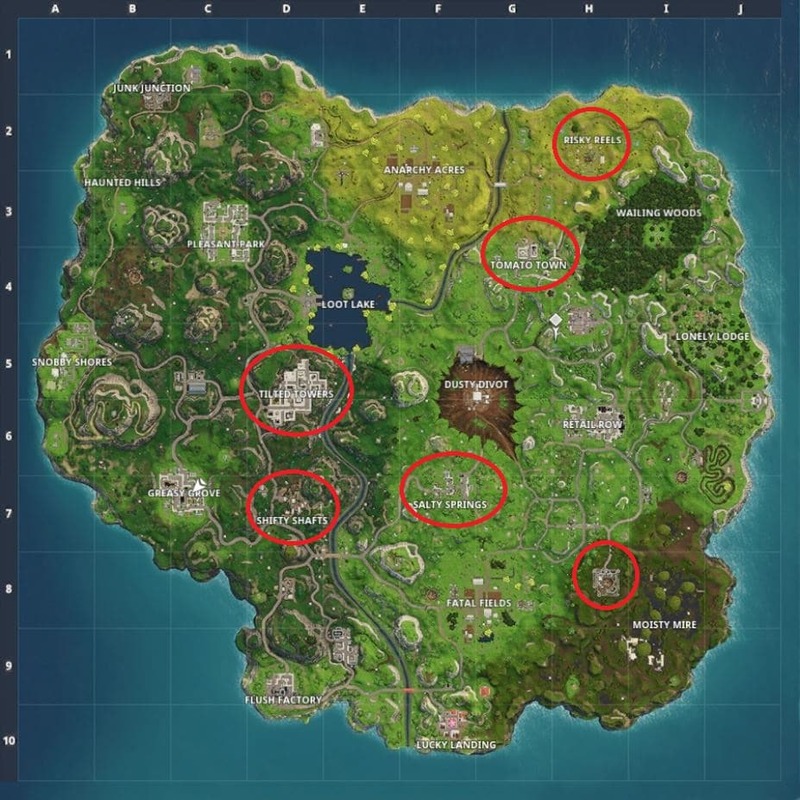 I’m not saying out that only noobs land here, but when I first started out, most of my 1v1 fight wins resulted from these locations. You might also come across some pretty good players if some of them decide to land here. After at least 5-6 hours of practice, I’ll recommend moving to the set 2. At Tilted Towers, you can find different types of players of different skill levels. It is one of the best places for practice. Also, spend some good time at Retail Row and Salty Springs. Here’s a Map of Fortnite that contains the best locations to practice with your weapons. You can also occasionally visit places like Dusty Divot, Lucky Landing, and Fatal Fields. Where to enter a House from? The Roof or the Door? Most players have different opinions in this regard. As I mentioned before, I prefer going through the Door as you’re more likely to find a Shotgun first compared to the person who just landed on the roof. 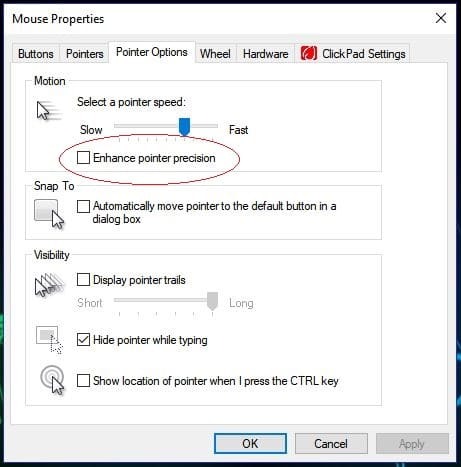 This step in only important if your mouse is either not working optimally or you’re using a cheap mouse that is not meant for gaming. One of the best gaming mice that I can think of is the Logitech G502 RGB Gaming Mouse. 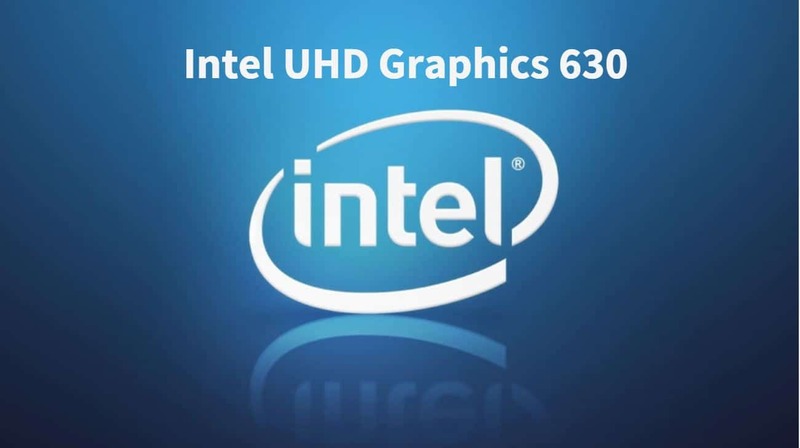 It is a popular choice among many gamers. Ninja uses the same mouse and he plays at 800 DPI. The sensor of Logitech G502 is pretty accurate and it has total 11 buttons that can make building even easier. The design is great and RGB Spectrum looks amazing. You can buy it from the link below. Once again, this step is not absolutely necessary. But for some practice before going against real world players, the Fortnite Save the World mode can come in handy. I do wish that Fortnite had a Practice Mode. But don’t forget, you can always use the Spawn Island as a practice arena. If you think that you’re really bad at the game and you seriously need some practice against easy opponents, then buy the Save the World version of Fortnite. Watching the experts can result in a lot of change in your gameplay style. If you’re used to watching someone play, you’re more likely to perform a similar action whenever you get into a similar situation. I hope the previous line does makes some sense. You can find a lot of good streamers on Youtube and Twitch. Every one of them plays in a different way and each one of them can teach you a thing or two if you watch them regularly. But remember, you’ll improve only when you’ll actually apply those methods while gaming. Knowing various tactics is one thing and actually applying them is another. This turned out to be a really long guide and I hope that it helps you in becoming a better player. 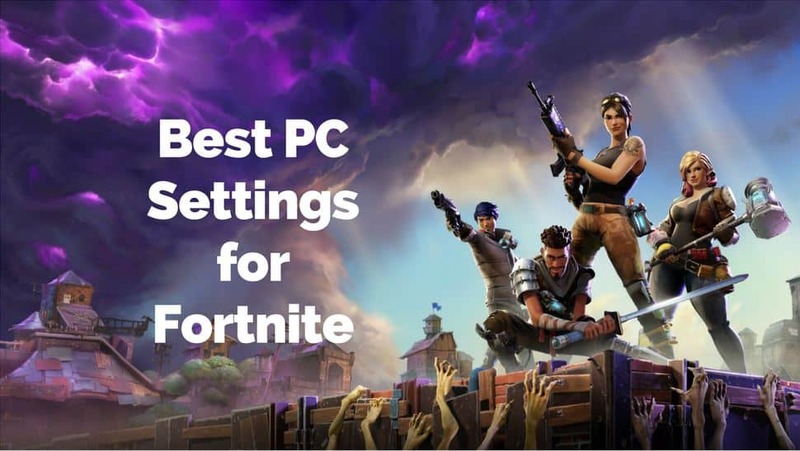 To improve the in-game settings for highest FPS and performance, check this guide: Best Fortnite PC Settings. 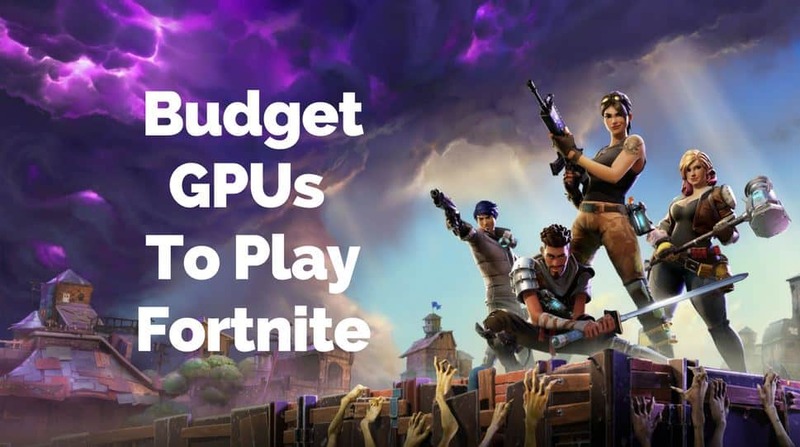 If you need to buy a budget GPU for playing Fortnite, we have a guide for that too: Budget Graphics Cards for Fortnite. For any questions, suggestions or if you need kind of help, comment down below and I’ll try to respond as soon as I can. Making this guide was impossible if I have never watched some amazing videos of these people. Most of the credit behind this guide goes to them. Do subscribe to them for some really amazing content.